The vaccines will be given tomorrow at the Crowne Plaza Hotel on Route 70. More than a thousand senior citizens from across Camden County will attend the 23rd annual Camden County Senior Health Fair on Wednesday, Sept. 27 at noon. The event will take place at Crowne Plaza Hotel, located at 2349 Marlton Pike West (Route 70) Cherry Hill, NJ 08002. Freeholder Rodriguez explained that the launch of the flu shot program is traditionally coordinated with the senior health fair because men and women age 65 and older are among the “high priority” groups for annual shots. 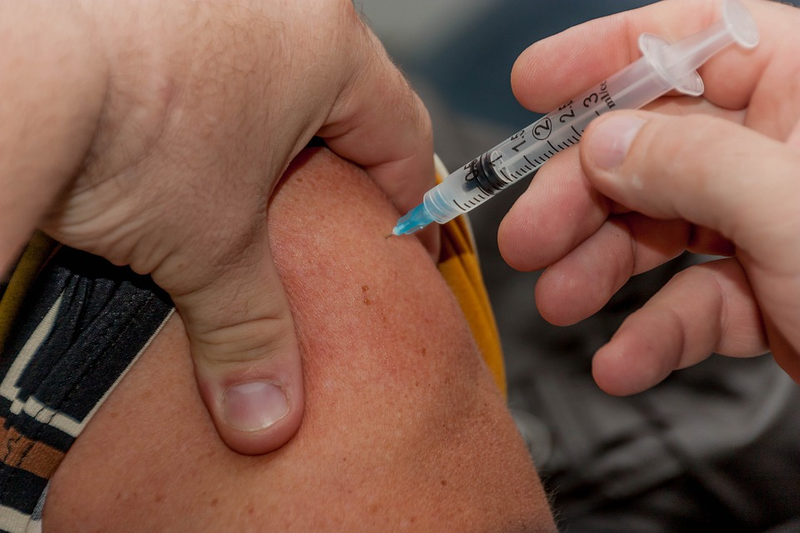 Theflu shots are provided for no-out-of-pocket cost, but Rodriguez reminded seniors receiving Medicare to bring their Medicare ID cards with them. For more information, contact the county Department of Health and Human Services at (800) 999–9045, or log onto www.camdencounty.com for the full immunization schedule.